We are Jason and Janelle Hudson, a husband and wife wedding photography team based in Arkansas. we provide our couples with outstanding customer service and exceptional wedding images! ”Jason is so easy and wonderful to work with. He has taken my bridal, our engagement, wedding and family pictures. Would definitely recommend!” - Rachel H.
“Our pictures are still great 10.5 years later! If you are a couple or just a nervous bride in front of the camera, Jason has a way of making you relax. We treasure the memories Jason captured from our Wedding and reception!” - Heather B. “The most professional service you could ask for! Jason Hudson take his time to craft your dream photographs! From start to finish you will be so amazed at his work and how easy (and fun) he is to work with. 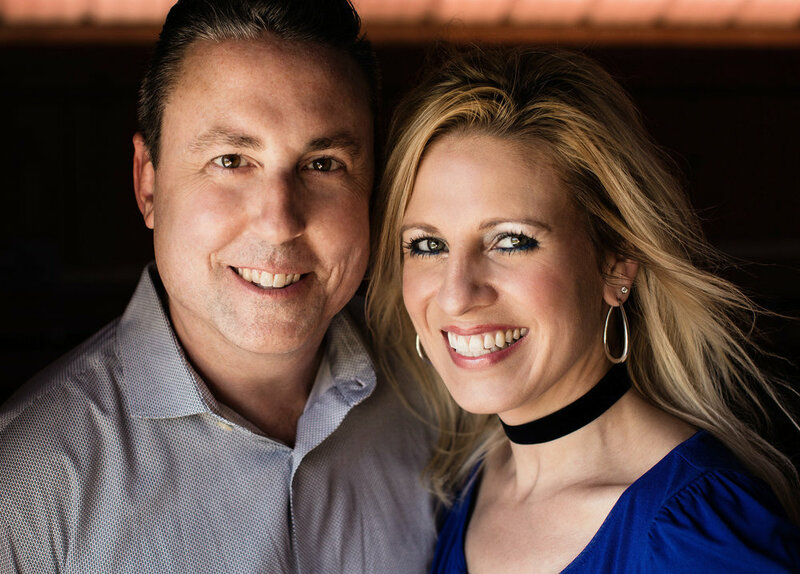 You're marrying the best, so why not use the BEST photographer around!” - Rick H.
We’ve photographed weddings all over the country, in states such as New York, Florida, Colorado, Arizona, Virginia, California and more. And if your wedding takes you outside the US, our passports are current, so let’s go! We’ve had the pleasure of capturing weddings across Mexico, on the beautiful island of Barbados and other locations worldwide! 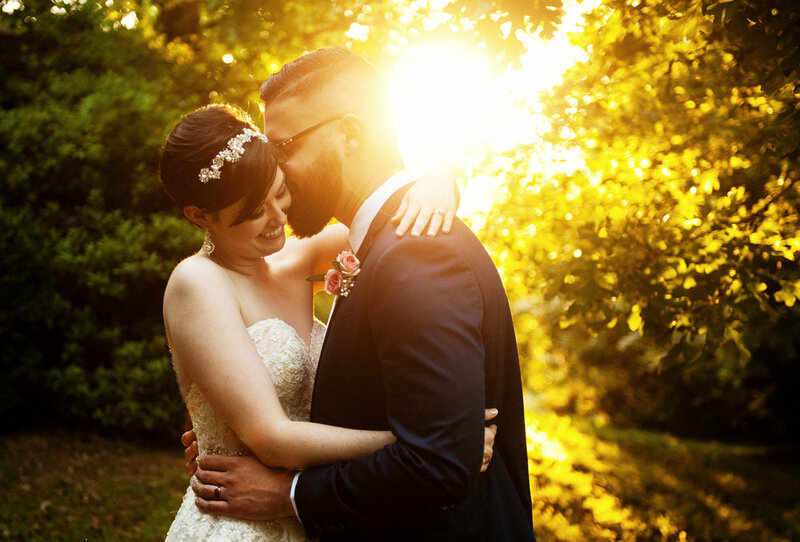 In 2018, we were honored to have won a slew of wedding photography awards, including accolades from The Knot, CitiScapes Magazine and Celebrate Arkansas magazine. Click around the menus at the top to learn more about us and see if we’re a good fit for your wedding. We’d love to chat with you, so please don’t hesitate to contact us! Arkansas wedding and portrait photographers Jason and Janelle Hudson specialize in artistic and modern wedding and portrait photography for Fayetteville, Bentonville, Northwest Arkansas, Little Rock, Central Arkansas, Oklahoma, Missouri, New York and New York City, as well as destination weddings worldwide. Website © 1997-2019 Hudson Photography Inc.